A county in Ohio,US, is a latest victim of a ransomware attack. In fact, their entire IT infrastructure has been shut down due to a ransomware outbreak. All computers and phone are inaccessible as a result of this attack. Licking county had to shut down all the computers to prevent further spreading of the ransomware. The issue was found Tuesday early morning when all the computer files and phone system was inaccessible. Only later they found out that they have been a victim of the new ransomware. Little information is made available regarding the same but as a precaution they have shut down the entire system. Although there isn’t much information on how they managed to get ransomware, but it could be due to someone downloading some spam email or could be because of login phishing scam like Netflix. Fortunately, the county government’s 911 system is up and ready to serve the people, but all the landline phone remains dead. It is expected to remain shut down till the weekend. Public can call 911 for all emergency and the operation would be normal. As you would see in any ransomware attack, the Ohio county government was asked to pay ransom amount to get back all their data. Details are sparse about the amount they have been asked and what they intend to do if their IT cell do not manage to get rid of the ransomware. The county has already called their cyber security experts to look into the issue but we are little bit skeptical about it. FBI has also been alerted about the situation. Last week, Texas police department fall victim of the same. They refused to pay the ransom and ended up losing 8 years worth of data. It shut down all the security camera and surveillance system but Texas police department refused to knee down against such cyber criminals. Cryptocurrency like Bitcoin is becoming more popular as a result of increased ransomware attacks. In most of the cases with ransomware attack, Bitcoin is a preferred currency. In such a precarious situation, it is necessary to take a regular online as well as offline backup. 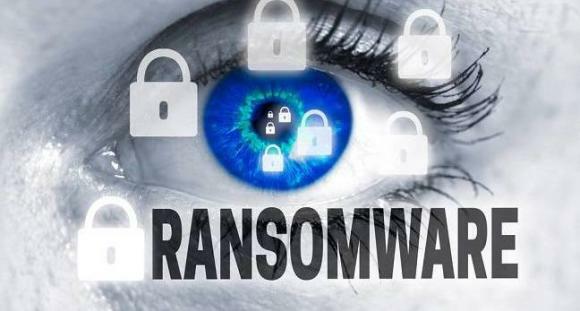 Online real time backup can make the things worst as in few of the cases, ransomware managed to get into online system as well. The increased amount of ransomware attacks is expected to increase further in 2017-18. The attacks are quadrupled in 2016 and is expected to increase more this year. Our duty is to make everyone aware of the ransomware attacks so people do not fall victim of it. 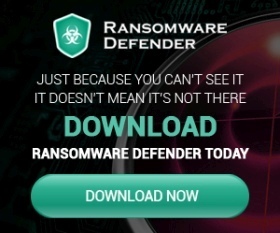 Keep reading ransomware news in order to know all the latest news about ransomware. According to a recent data, almost 50% of the victims end up paying the ransom amount. It gives courage to the cyber criminals. Such funding can then used further to harass more people. How to Prevent & Remove Ransomware from Your System?